ioom Champion aka Da Champ is a Philly Pa. born & raised hip-hop artist. His inability to get beats to get beats to rap to. Lead to his need to just make his own beats (#DiY). Which in turned made him a self taught producer. 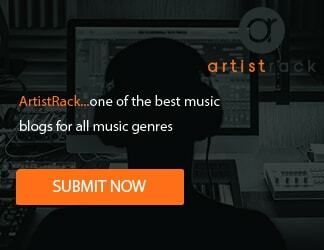 A double threat (rapper/producer) in the realm of hip-hop. It is his love for hip-hop that drives him to keep at it. Here he presents to you the listening audience… GA(Grind Away). A club tune to be enjoyed by all. 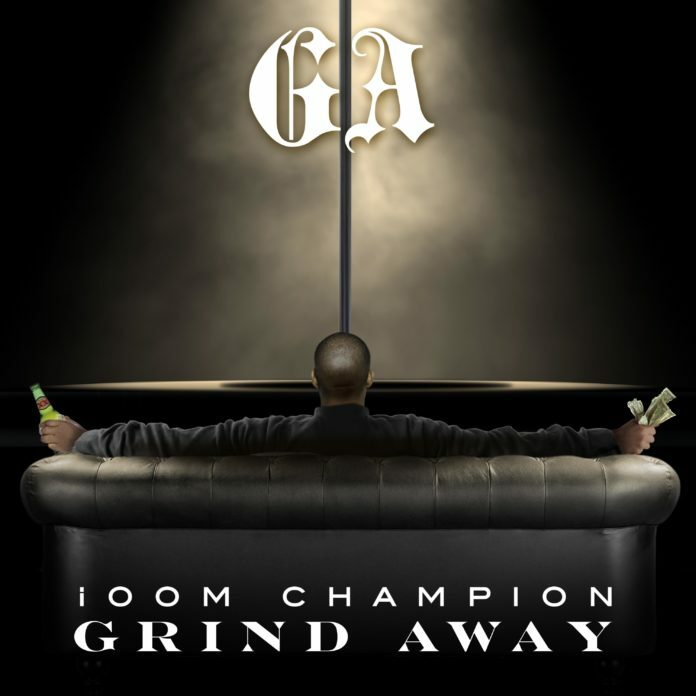 GA is the title track off of ioomz ep titled… GA(Grind Away). Release date 1.22.2018. It will include 2 other tracks titled FGU2(ForGet U2) & TML(Thank Me Later).